Special hosting offer for our readers! 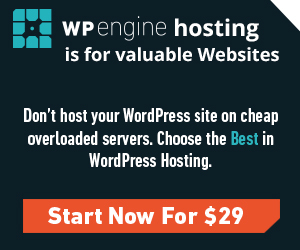 A lot of our customers ask us to recommend a hosting for their WooCommerce sites and after testing the best ones on the market we think WP Engine hosting is the best for WooCommerce powered online shops. 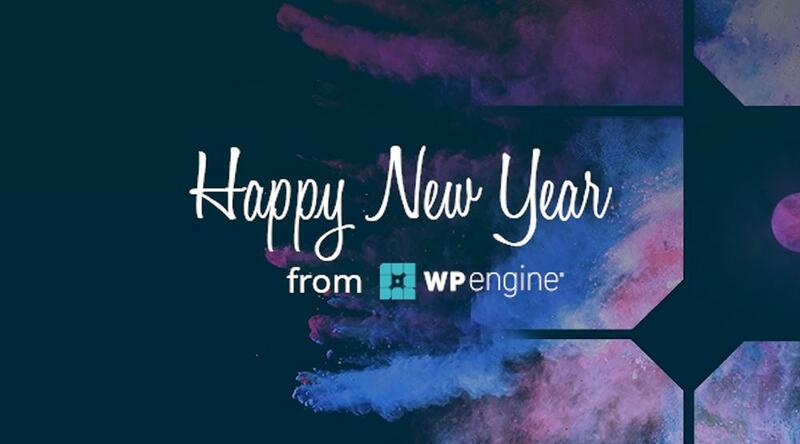 WP Engine servers are configured to run WordPress and WooCommerce sites as smoothly as possible, they are always up to date, simplest to configure and their support is just outstanding.